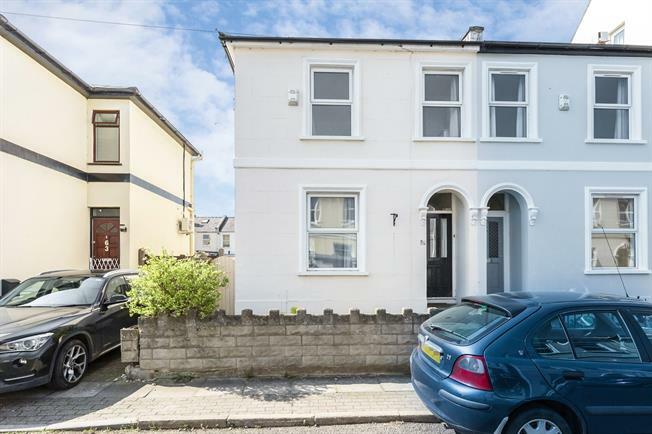 3 Bedroom Semi Detached House For Sale in Cheltenham for Guide Price £275,000. The accommodation comprises entrance hall, sitting room, dining room, kitchen/breakfast room, basement room, landing, master bedroom, 2nd double bedroom, bedroom 3/study and bathroom with separate shower and bath. Externally it boasts a pretty rear garden with gated side access. Further benefits include gas central heating and resident permit parking.